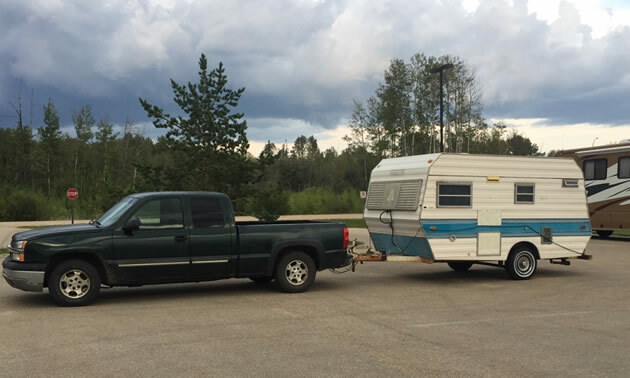 Some time ago we received a message from vintage RV fan, Ken Vanderburg of Whitecourt, Alberta. 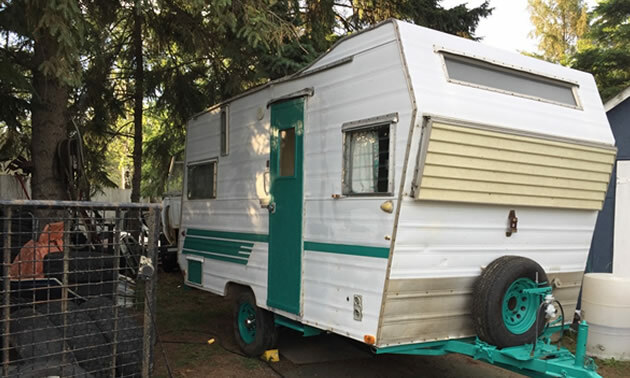 We had posted an article and picture of a mystery vintage RV and thought it might be a Glendale. The Aristrocrat travel trailers are always popular with the vintage RV crowd. They were built by I.B. Perch Company in Morgan Hill, Ca, and Weiser, ID. The Canadian units were built in Oliver, B.C. 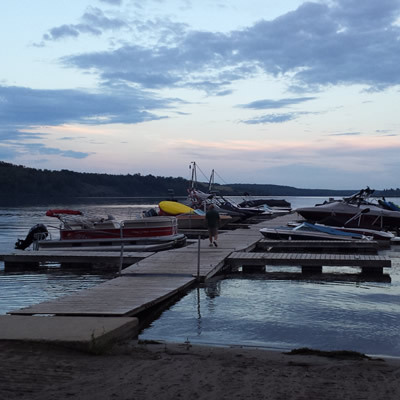 or Hensall, Ontario. The same source (Tin Can Tourist) states, "Aristocrats were manufactured in Morgan Hill, CA. The Lil Loafer (Aristocrat) was made in Weiser, Idaho. Another factory was begun in the East, possibly Indiana, circa 1969." Irving Perch manufactured Aristocrat trailers in California from 1956 to 1974. The Lo Liner model was called that because one could purchase optional metal wheels to install when storage in a low garage was desired. These smaller wheels lowered the height, as well as the unique “drop axle”. The Lo Liner was sold as a 13′ and a 15′ trailer back then, but licensed as 16′, as the nearest measurement from hitch to tail. Perch also manufactured a Mainliner, Land Commander, Hi Liner, Lil Loafer, Travelier, Classic, Landmark, Land Liner, Land Star, American Clipper Motor Homes, the Pick-up Partner and an 8 foot RV called “the bug”. The exterior of the Lo-Liner was notable for the large windows on all sides of the trailer. The trailers were extremely well-built with aircraft construction techniques, (metal I beams) and many are still on the road all over North America. Irv Perlitch (Perch) made his fortune by founding Aristocrat Travel Trailer after moving to Morgan Hill in 1957. Mr. Perch collected unusual antiques such as a 1929 Ford Tri-motor, the first commercial passenger plane to make coast-to-coast flights. In 1969, he sold his successful trailer business to begin work on a 200 acre family resort in Morgan Hill, CA. It was home to his museums of antique cars and airplanes and where he built his Flying Lady Restaurants. Irv Perlitch passed away April 30, 2008. 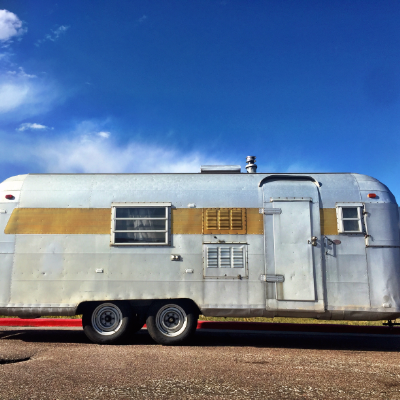 The reality of renovating and living in a vintage camper, and why we gave it up. 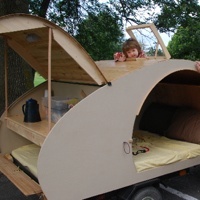 Kate Jaimet's dad, Jim Jaimet, put his years of woodworking to the test and created a teardrop-shaped wooden trailer this summer.